Paul Kostrzewa's Sega Genesis Games Collection - Collected It! 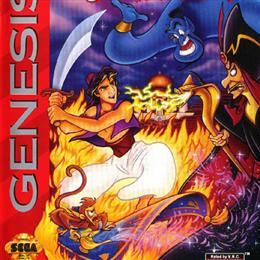 Disneys Aladdin for Sega Genesis. In Cardboard box with manual. 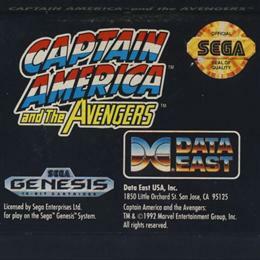 Captain America and the Avengers for Sega Genesis, cart only. 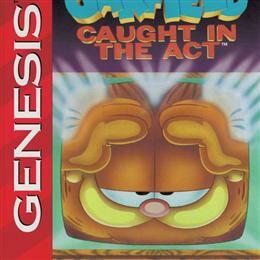 Garfield: Caught in the Act for Sega Genesis. 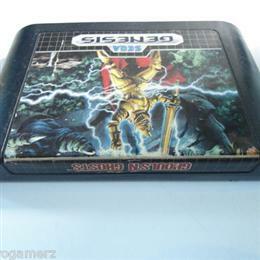 In clamshell case with manual and comic book. 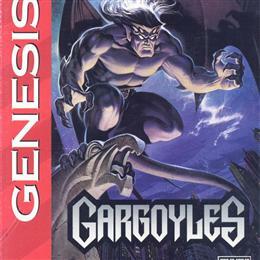 Gargoyles for Sega Genesis. In cardboard box with manual. Ghouls N Ghosts for Sega Genesis, cart only. 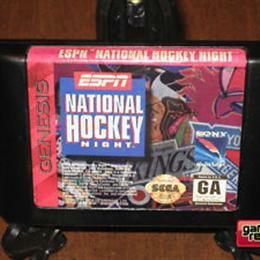 EA Hockey for Sega Genesis, cart only. Really big cartridge for some reason. 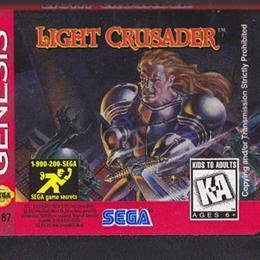 Light Crusader for Sega Genesis, cart only. 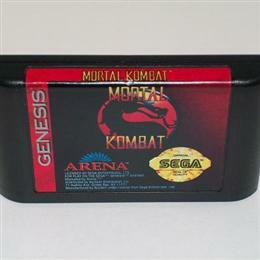 Mortal Kombat for Sega Genesis, cart only. 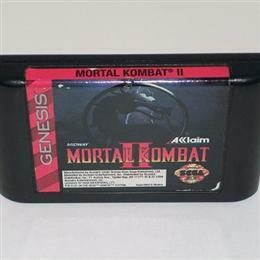 Mortal Kombat II for Sega Genesis, cart only. 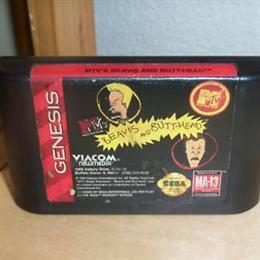 MTVs Beavis and Butthead for Sega Genesis, cart only. 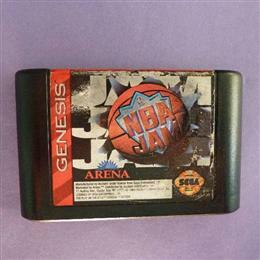 NBA Jam for Sega Genesis, cart only. 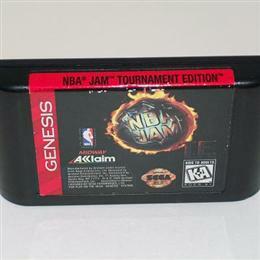 NBA Jam Tournament Edition for Sega Genesis, cart only. 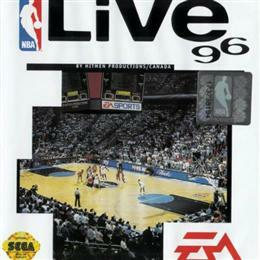 NBA Live '96 for Sega Genesis. In clamshell case, no manual. 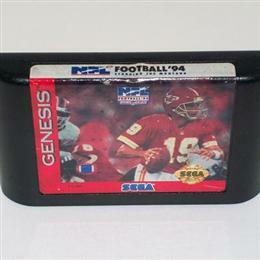 NFL Football Starring Jow Montana for Sega Genesis, cart only. 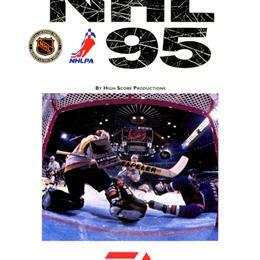 NHL '95 for Sega Genesis. In clamshell case with manual. 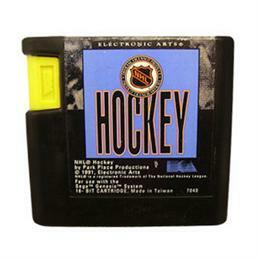 NHL Hockey for Sega Genesis, cart only. 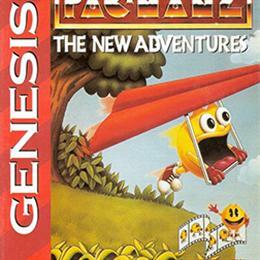 Pac Man 2: The New Adventures for Sega Genesis. In cardboard box with manual. 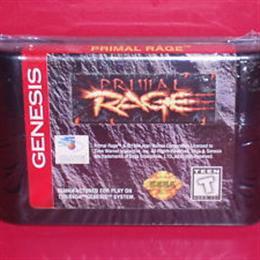 Primal Rage for Sega Genesis, cart only. 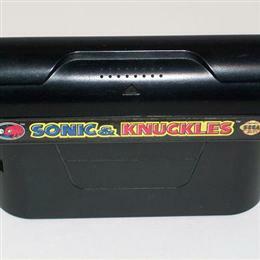 Sonic and Knuckles for Sega Genesis, cart only. Has a slot on the top to plug in another cart, the only one I've ever seen like this. 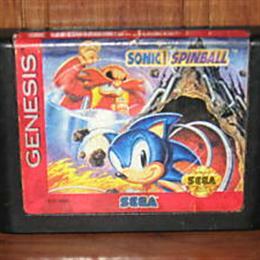 Sonic Spinball for Sega Genesis, cart only. 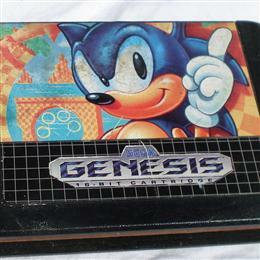 Sonic the Hedgehog for Sega Genesis, cart only. 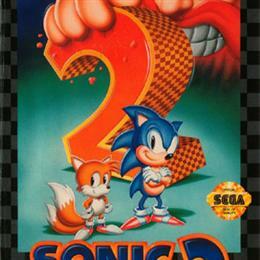 Sonic the Hedgehog 2 for Sega Genesis. In clamshell case with manual. 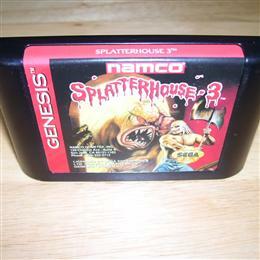 Splatterhouse 3 for Sega Genesis, cart only. 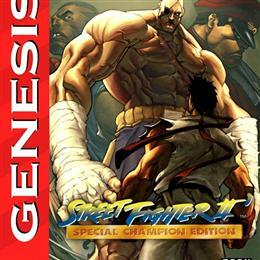 Street Fighter II for Sega Genesis. In clamshell case with manual.